I can't believe April is over and it's now May. The springtime is just flying by and it will be summer before we know it. The month of April really got me in the spring mood. I think this is because I was so sick of all the snow we had here in Boston. My "Bits of April" reflect my love of this happy, sunshiny season. I went outside and became one with nature a lot this past month. 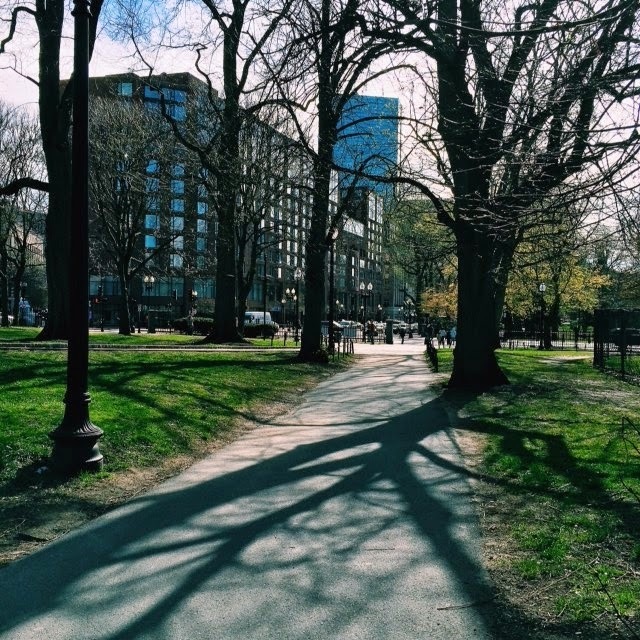 Walks through the Boston Common and Garden and down to the Charles River esplanade were some of my favorite pass times. The fresh air felt so good for a change after having been stuck inside all winter. I will definitely continue to spend time outside on beautiful days. New season = new clothes! 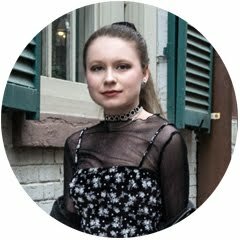 I picked up a few pieces of clothing that I absolutely feel in love with: a black lace dress and white off-the-shoulder blouse from H&M, and a knit tank top and windowpane shorts from Brandy Melville. I know I will get a lot of wear out of these items and I'm excited to style them. 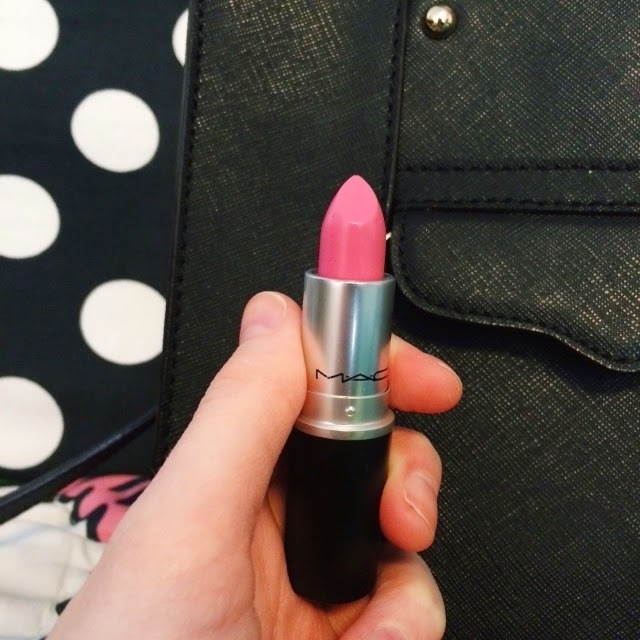 MAC's lipsticks from their Real Beauty spring 2015 collection are so pretty I couldn't help myself. I just had to get one! This pinky lilac shade was my favorite of them all. The entire collection is limited edition so if you have your eye on a springy shade, go for it! And that basically sums up my month! Stay stylin'!